In the travelers' memories, Grodno often emerges as the most fabulous, most medieval among all Belarusian cities. 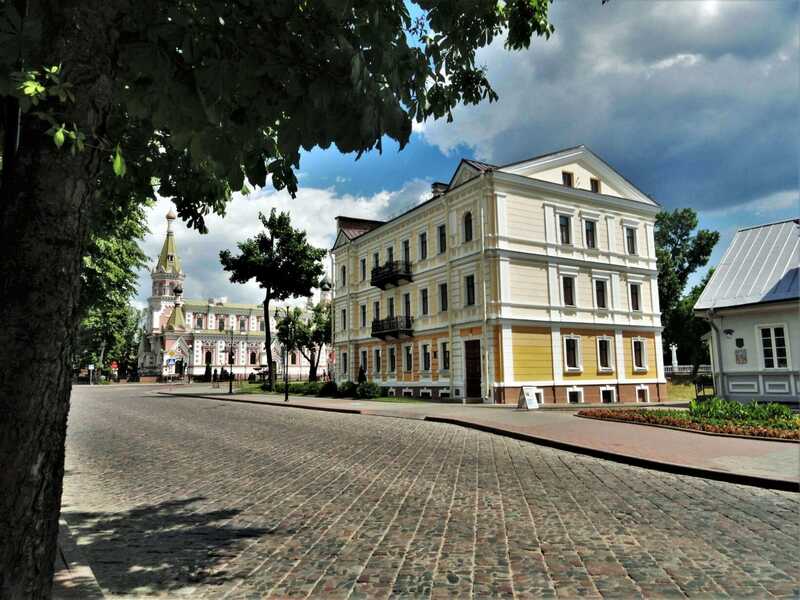 A charming quiet town with lots of greenery, Grodno has the largest number of historical attractions among all cities of our country. 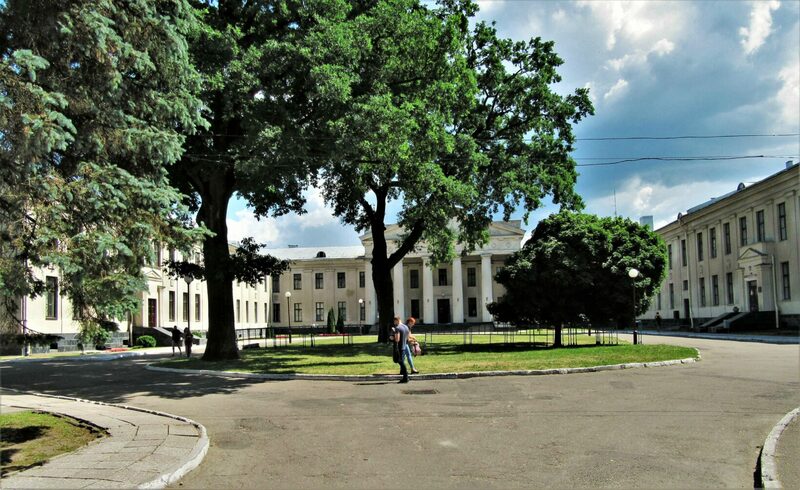 Learn more about the history and things to do in Grodno in our article. For the first time, Grodno was mentioned in old Russian chronicles in the year 1127. Initially, the settlement was called Goroden′. According to one version, the name comes from the words "городить, ограждать" (building, fencing). According to another one, the town was named in honor of the Gorodnya River. The main attractions of Grodno are its castles, only two of which have survived. But there are many other sights that Grodno has to offer because it is one of the oldest cities in Belarus. In the center, you can find well-preserved old urban buildings: two- or three-story houses with attics. There is a place to take a walk, feel the atmosphere of the city. 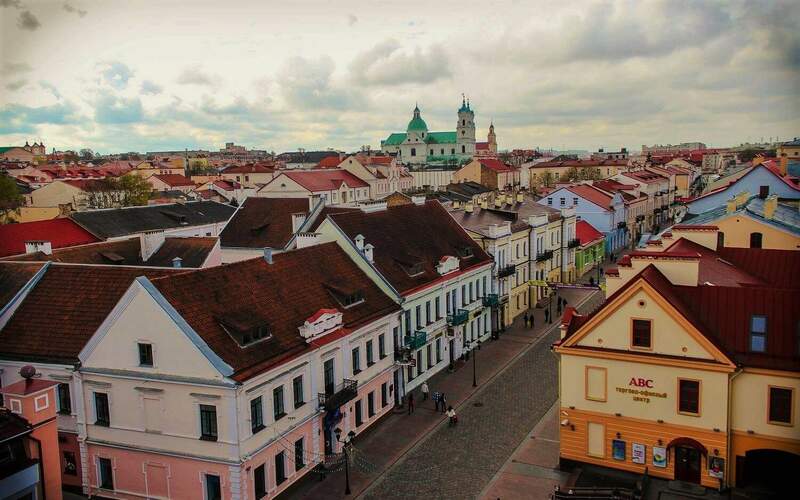 Interesting fact: for some time, Grodno was the residence of the Grand Duke of Lithuania and the second largest city of the Great Duchy of Lithuania after Vilnius. 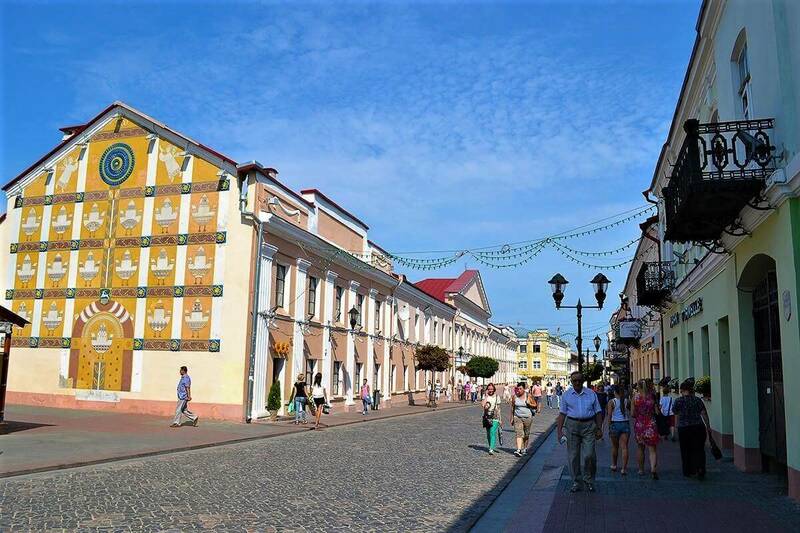 Every tourist arriving in Grodno should go to Zamkovaya Street (Castle street) - one of the oldest city streets in the center. Its length is only 360 meters, from the Soviet Square to the territory of the New and Old Castles, from which its name derived. This street is one of the symbols of the city. On both of its sides, you can find interesting old houses and buildings, each of which has a historical and cultural value. 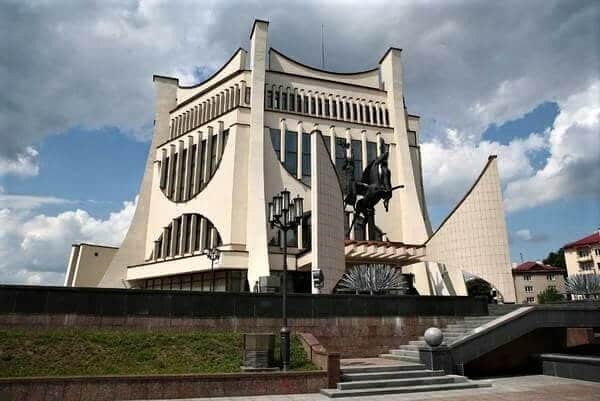 For example: the House of the Sophia Brotherhood, the Masalsky Stone House, which is one of the oldest houses in Grodno, the estate of the Kharchenko state councilor, the house of Chaim the Archer, the wine shop of Rokhlya-Rutkovskaya Rachel, the house of Antsilevich counselor, the house of the fire station with a watch tower, the Lapiner House, the Shereshevsky house, the palace of Khreptovichi and others. Interesting fact: Zamkovaya street is the only street in Belarus where two royal castles are located. But let's talk more about the castles. The Old Castle was erected back in the 12th century for protection against the constant attacks of the Crusaders. During its history, the castle had been destroyed and reconstructed multiple times. 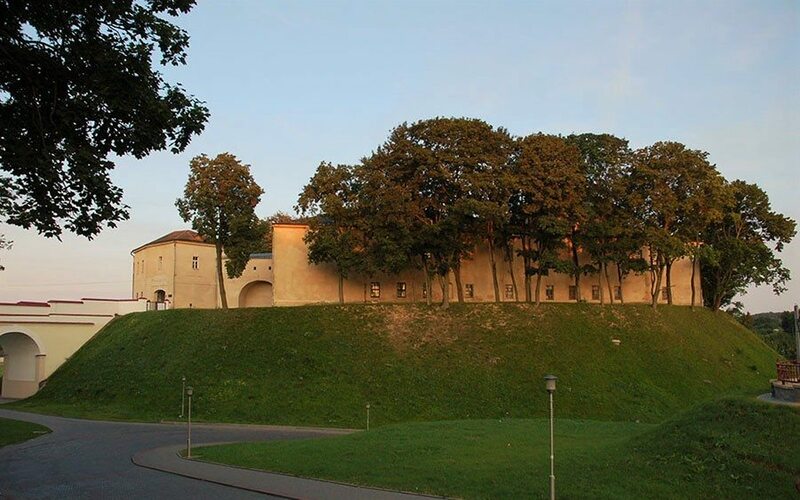 Nowadays, it is Historical and Archaeological Museum of Grodno. The New Castle was built in the 18th century and was placed right in front of the old one. 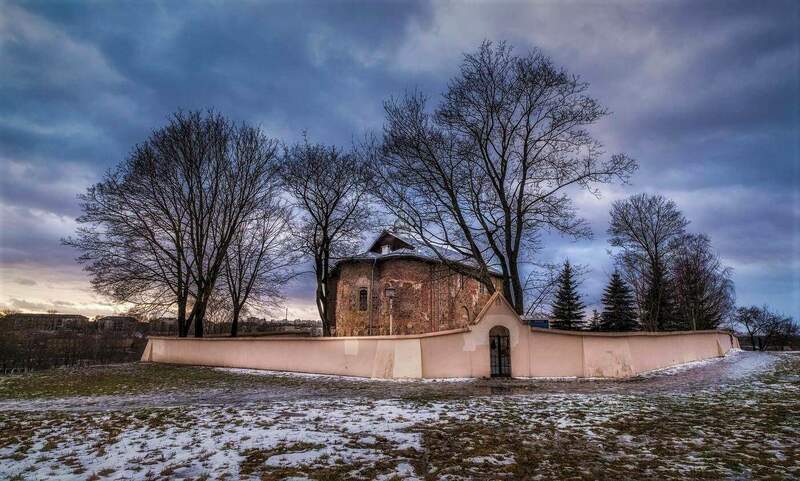 Originally, it was designed as a summer residence of Polish and Lithuanian governors. It is the place, where a historic document on the Division of the Polish-Lithuanian Commonwealth in the late 18 century was signed. During the Second World War, the building of the Castle had been burned down. Later, it was rebuilt in neoclassical style. Now, New castle is also a home for a branch of the Historical and Archaeological Museum with a beautiful garden with acacias. 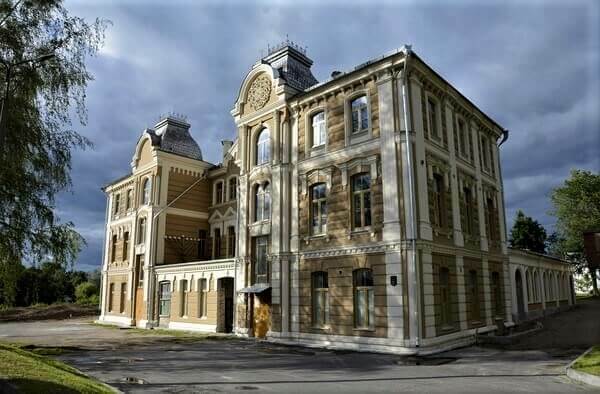 Interesting fact: 331 objects in Grodno are included in the list of the historical and cultural heritage of Belarus. 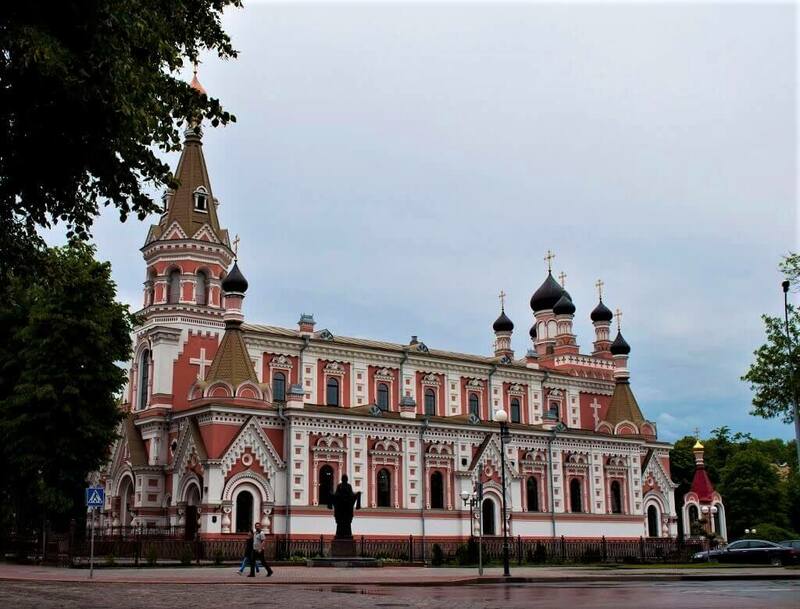 Grodno is also known for its churches. The famous Kolozhskaya (or Borisoglebskaya Church) is the main one. Built during the reign of Boris and Gleb (1184), it is one of the most famous monuments of ancient Russian architecture. The uniqueness of the Church is the use of colored boulders and tiles, when building it, forming different patterns and symbols. There are clay pots built in in the walls of the church, creating a perfect acoustics of the building. Worth visiting is the Cathedral of St. Francis Xavier. The Jesuit monastery, which was next to it since the 17th century, was the richest in the Polish-Lithuanian Commonwealth. The decoration of the Church Tower is the oldest working clock in Europe (the mechanism for it was manufactured in the late 15th century). 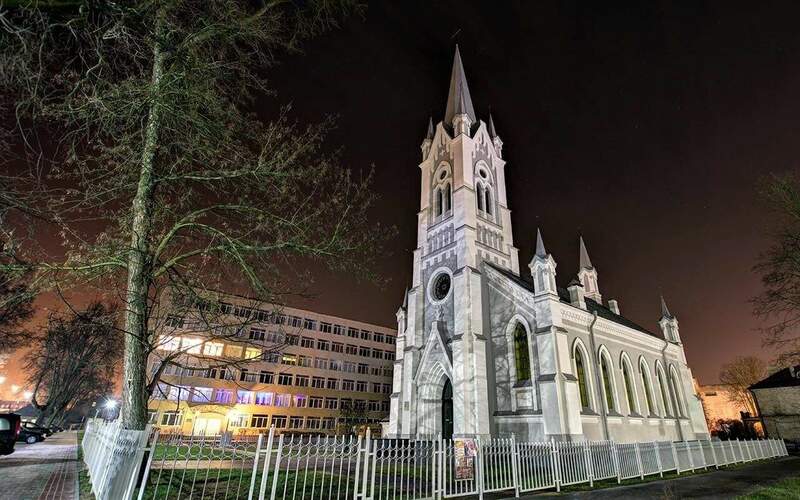 It is also worth visiting the Church of St. John, which is an architectural monument of the 19th century. The church is built in the Neo-Gothic style and, for today, is the only working Lutheran church in the country. You should also visit the Holy Intercession Orthodox Cathedral. It has a very interesting exterior decoration, framing of windows and entrances. In the center of the city, you can find one of the oldest synagogues in Europe, the Great Choral Synagogue. Today, it regularly hosts divine services, and the Jewish Museum operates here. 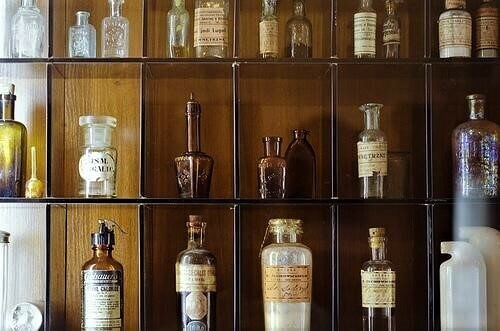 Among the other sights of Grodno, we should mention the oldest operating Pharmacy Museum in the country. In addition to its regular duties, pharmacy is also ready to acquaint all the tourists with the history of pharmaceutics, recipes, signatures, collections of chemist's utensils and equipment, ancient literature on medicine and pharmaceuticals, as well as pharmaceutical and advertising services of pharmaceutical companies of the 20-30s of the 20th century. (Photo from bravica.pics) Interesting fact: in the pharmacy museum you can see six stylized herbariums made by the famous Polish writer and resident of Grodno, Eliza Ozheshko. Interesting fact: one exposition of the museum is dedicated to medical instruments that were used for the autopsy (December 14, 1586) of the King of the Polish-Lithuanian Commonwealth, Stefan Batory, after his sudden death in Grodno. It was the first time doing autopsy in the territory of the Grand Duchy of Lithuania. Residents of the city are also proud of the local drama theater, which is located on the high bank of the Neman river. People call it "opera", and many consider it to be a symbol of Grodno. 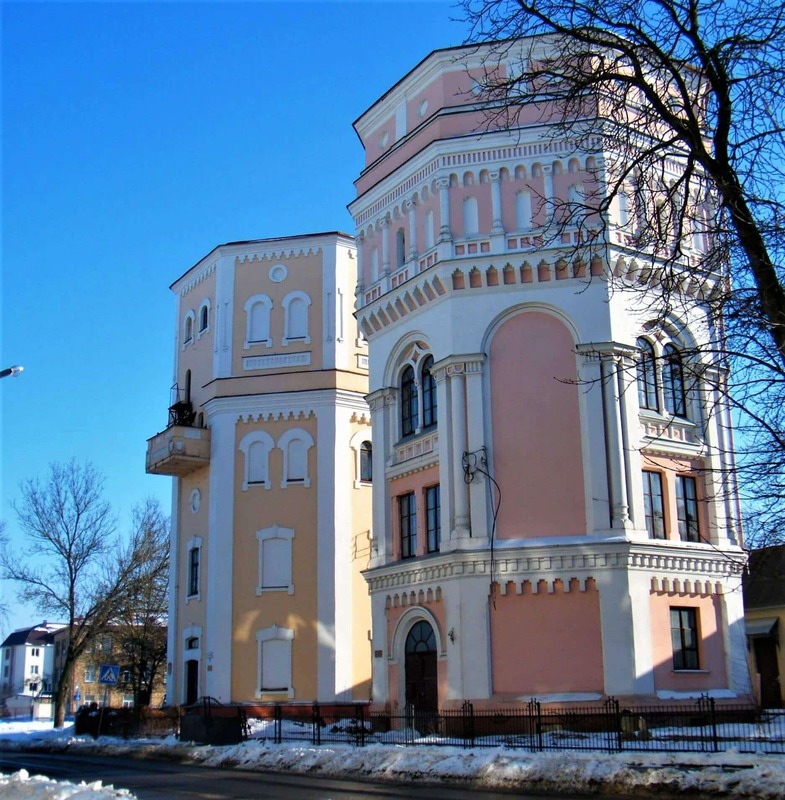 Another unusual sight, an architectural monument, can be found in the center of the city - water towers of octagonal form and a height of 22 meters. The southern tower, pink in color, was built in 1890, and the North, twenty years later, painted yellow. The second tower differs from the first one with a rich decor of facades with pilasters on the walls. Today, inside the towers there are art workshops so that their visit will be interesting to all those who are not indifferent to painting. And near the water towers, there is a statue of the cat of the scientist, with whom you can take pictures. Interesting fact: people nicknamed them "Kasia" and "Basia". There are several versions, where the names came from: in the first tower worked accountant Kasia, and in the second one, manager Basia. 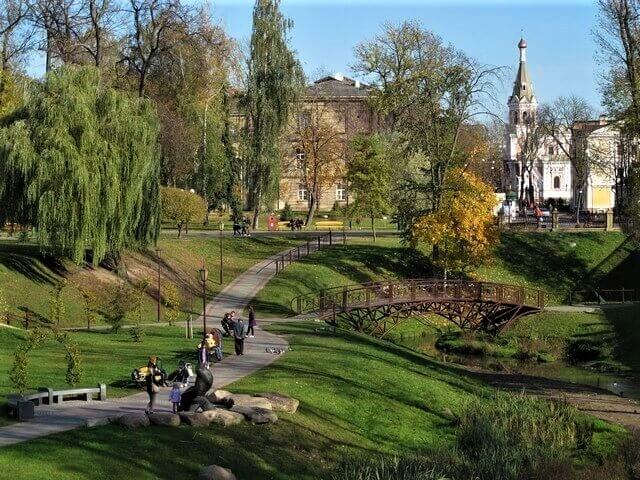 Nature lovers can visit the botanical garden, as well as the beautiful city park "Switzerland in Grodno". Go with children to the oldest zoo in the country, the first one and having the largest collection, which was the only zoo in Belarus for a long time. Currently, it has more than 3 thousand animals, and the black beaver is considered the first specimen of the zoo. In the evening, tourists can walk along the central city square and pedestrian Sovetskaya Street. And also, nearby, visit another city landmark - the Old Bridge across the Neman River. In Grodno, every two years, a festival of national cultures is held, thanks to which many people who come from different parts of the world discover this unique and ancient city. Having visited Grodno, it's still very early to leave the Grodno region, as there are such interesting and rich cities, like Lida, Slonim, Novogrudok and the famous Augustow canal. Also worth visiting are the castles that Grodno region is famous for. They are Mir, Krevo, as well as Lida and Lubcha Castles.